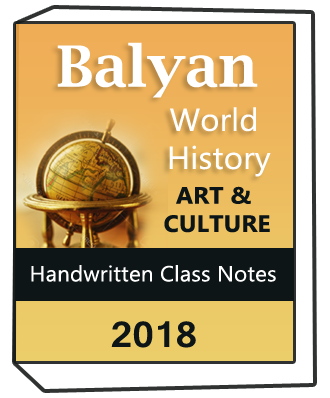 Balyan World History and Art & Culture Handwritten class notes Combo This Notes is the latest class notes of Insights IAS Academy led by faculty S Balyan. 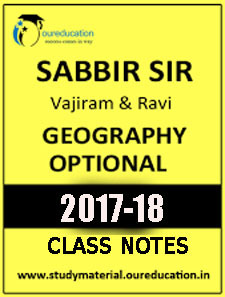 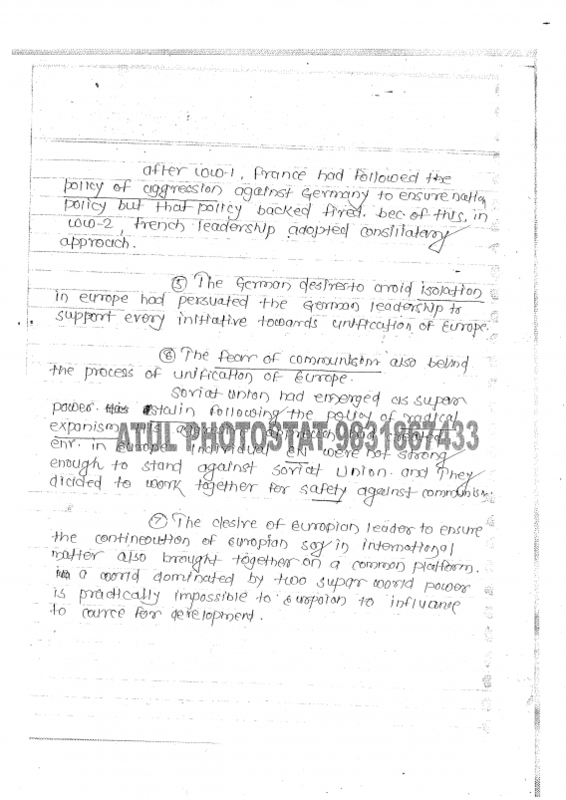 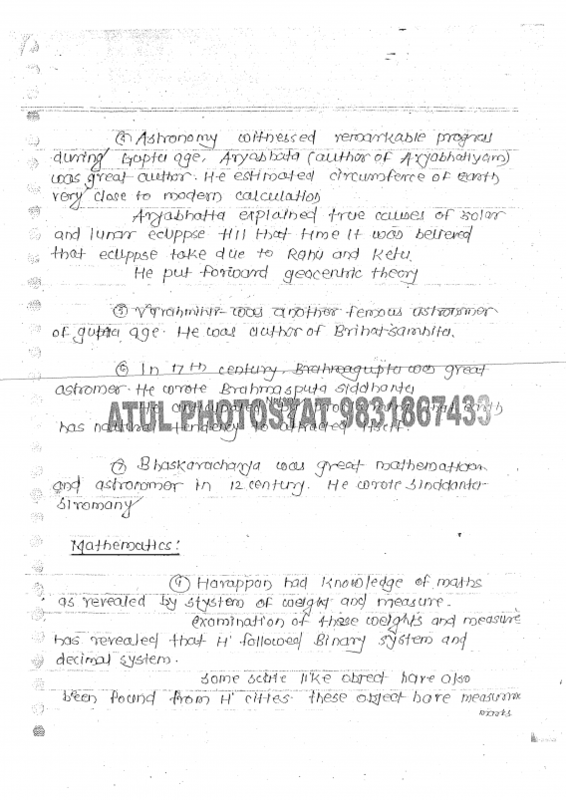 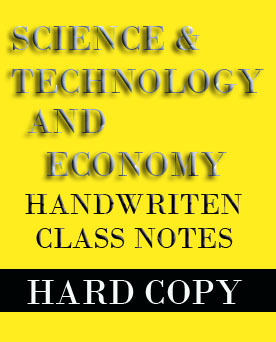 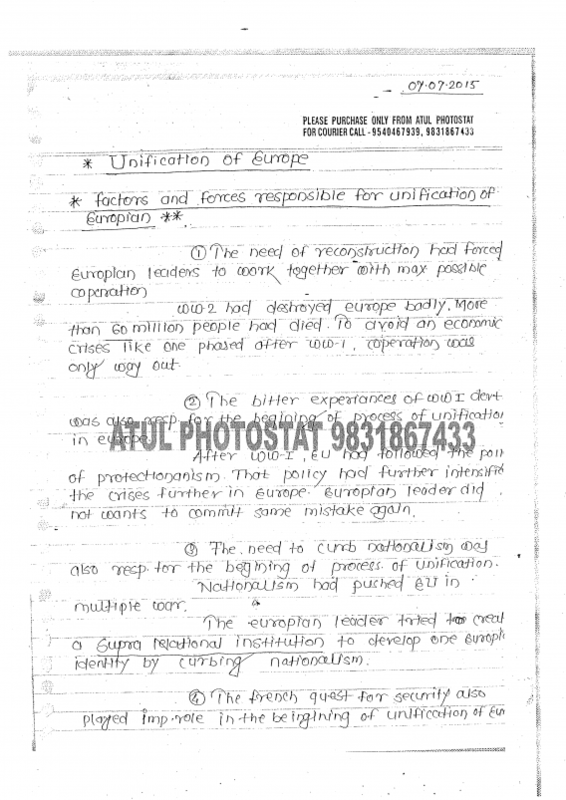 S Balyan is a leading faculty of History Optional and the notes are of World History (For GS Paper 1 ) and Art and culture.Notes are legible and compiled by the student attending the classroom programme. 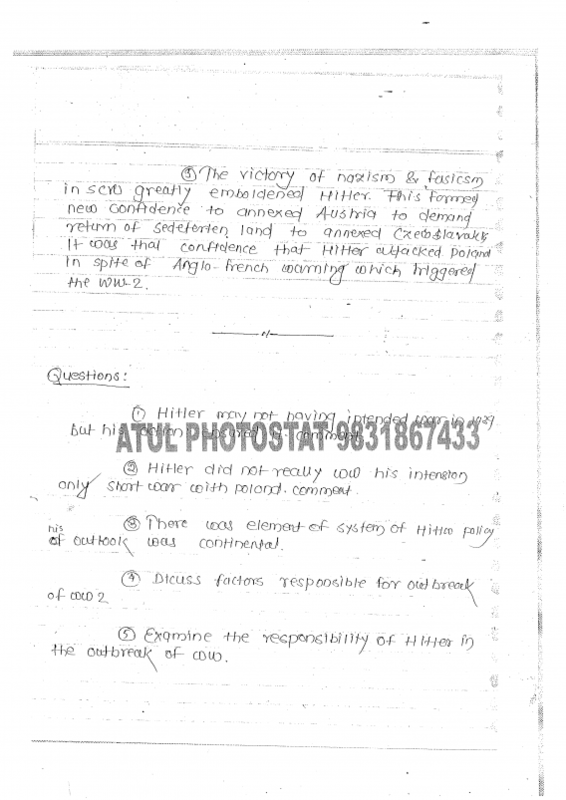 The notes are in good handwriting and covers full World History and Art and Culture syllabus. 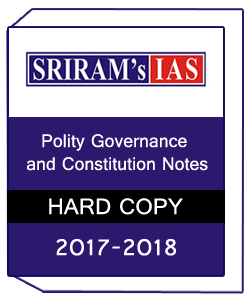 2.So many Toppers suggest study material notes for UPSC,IAS,IPS.We have all kind material like printed notes of original handwritten notes,UPSC notes,Class notes many more.Our study material site contain full material you can order and download. 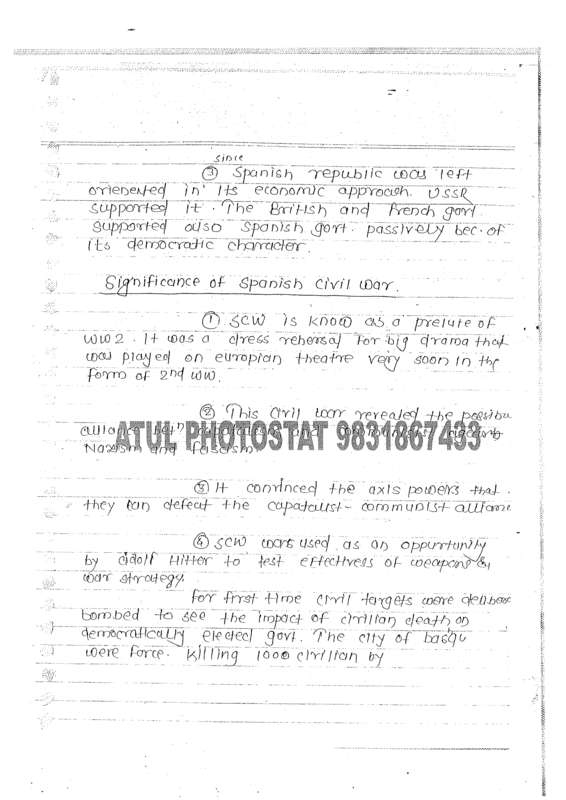 3.So many Topper and specially beginners start their preparation with Hemant jha notes and also using Study material notes and score best result in their UPSC exam. 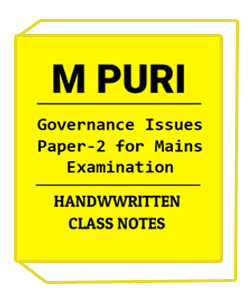 4.Study material provide Photocopy notes of Handwritten notes,Upsc notes,IAS notes,Printed notes ,Notes for IAS exam,Photo copy notes for IAS exam,Photocopy study material for IAS exam,Upsc notes,Upsc study material,Upsc coaching notes.